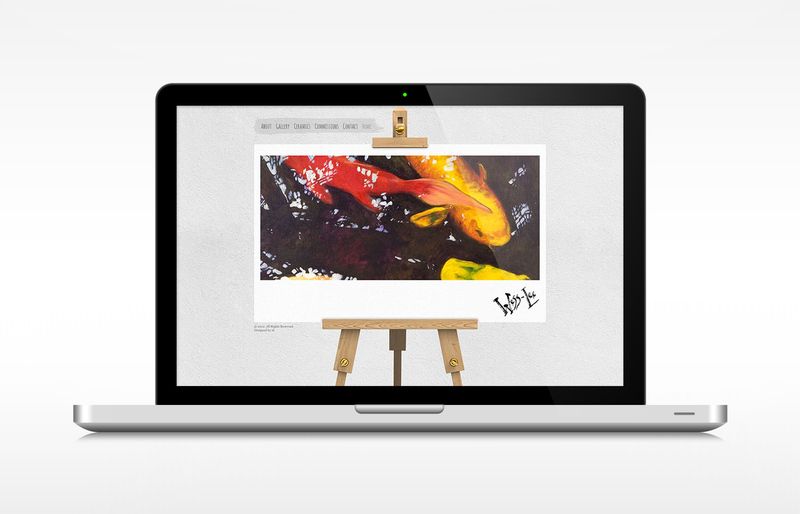 Wess-Lee de Klerk is an artist that needed a site to advertise her artwork. We had the opportunity to do something a little different with this site and we think it looks awesome! © 2019 idDigital. All Rights Reserved.